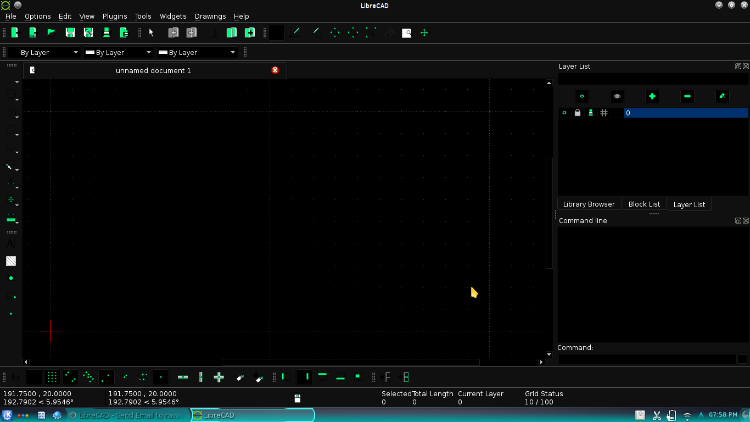 Hi for everybody sometime ago I tried change the appareance of my LibreCAD that is the reason the interface is black color so I want change to white color because I cannot see and select correctly the tool for drawing, also I reinstall the LibreCAD many times and I get the same results. finally I tried check in the program the options. for change color but I don't have good results. For further customization you can learn about Style Sheets. if you are using toolbars. and would change with the theme.